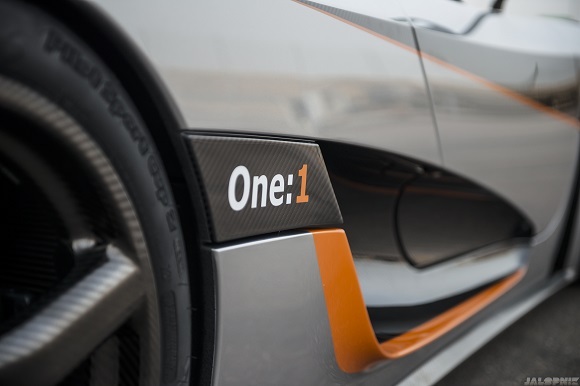 A Swedish car manufacturer Koenigsegg is going to celebrate its 20th anniversary this year. In this respect the company introduced a supercar that’s going to become the world’s first megacar. This is the first ever auto that can produce power almost equal to its weight. Its weight – 134 kilos – is almost equal to its power of 1322 bhp. It уму exceeded the power of Bugatti Veyron Super sport – the most rapid sport. The latest Swedish sample was adopted from Agers R and the car similar to it with a 5 litre V8 engine. However the Swedish car is filled with updates which have made it a completely different car. 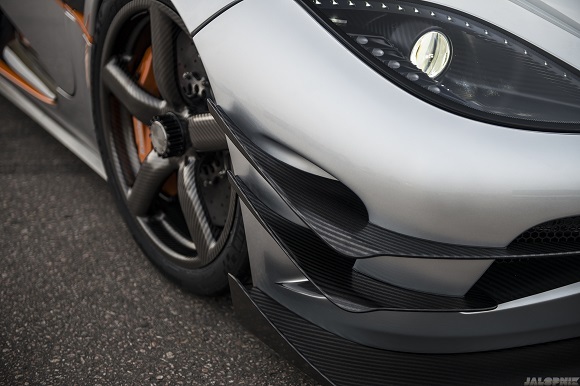 The new Agera One:1 has appeared with 3D-printed variable turbo frames for better reaction and low torsion. They have also 3D printed exhaust end cap from titanium, which saves the weight of 14 ounces (400 grams / 0.88 pounds). A 20% lighter carbon fiber chassis with new bettered chassis is one more weight-saving advantage. The titanium exhaust end cap is considered the biggest 3D printed car part ever, which took about 3 days to produce. It will be unproductive to use them for mass contrasted cars. Not only does it save weight, but also does it reduce the cost of production of six pieces of the complex parts. Thanks to 3D printing they can get any shape they need and control the production process. 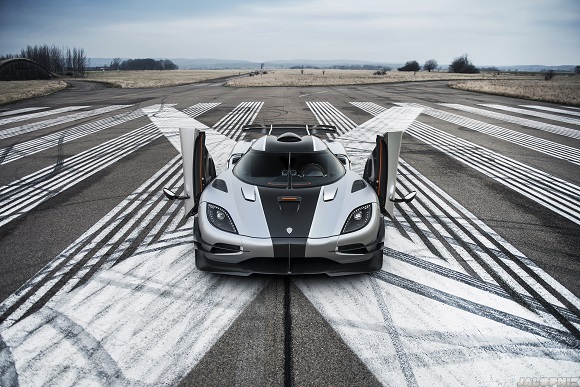 According to Koenigsegg, the car can make the speed of nearly 440 kilometers an hour (273 miles an hour), which makes it the world’s quickest vehicle. For the first time it can be views during Geneva motor show next week.